Have you ever seen a property on-line and just had to see it? 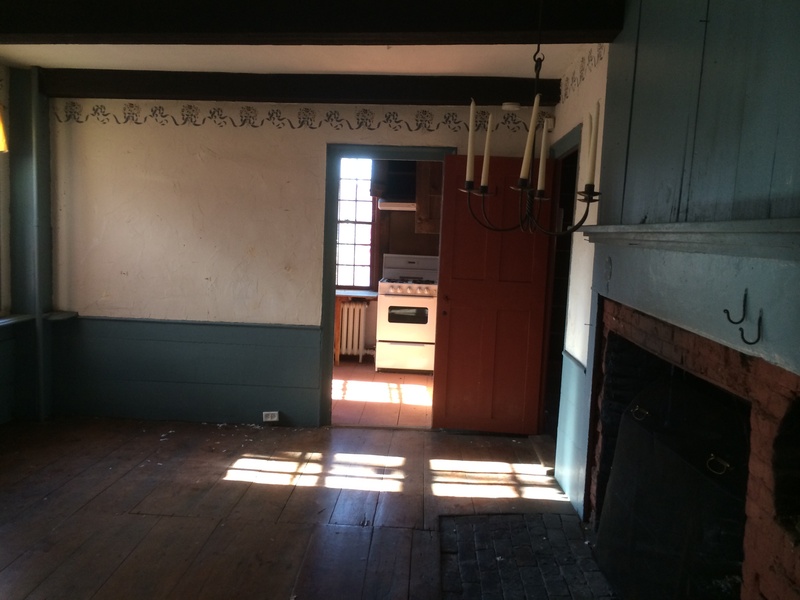 Last night I had a buyer ask me to find out a little more about a home built in 1780 before she packed up her kids and made the trek down here. The property is currently vacant, bank-owned, winterized, and electric is turned off. Normally that means a phone conversation or a few e-mails back and forth with another agent to get the “scoop”. However, the antique lover in me just had to check out this Attleboro charmer myself so I grabbed a friend and a flashlight and off we went this morning. You enter off of the back into a mudroom area with wood floors, this leads into a family room area across the back of the home complete with wide pine floors, beamed ceiling, and fireplace. When facing the front of the house, to your left off of the family room is a small kitchen with wood cabinets which would be great opened up into the fireplaced family room. In the back corner of the house to your right is a second set of stairs and a full bath. There are two good sized rooms in the front of the home on the first level with the front entry in between. 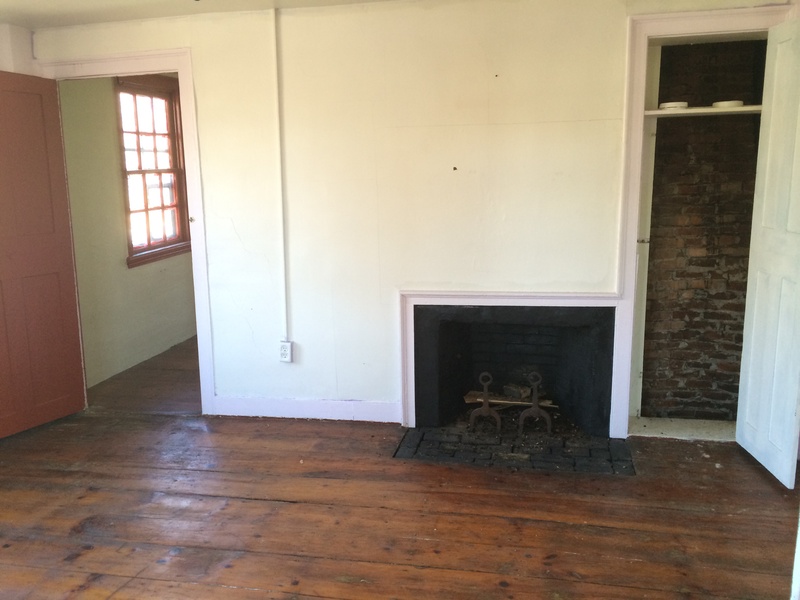 Both of these rooms offer great built-ins, closets, wide pine floors, fireplaces, and more charm! 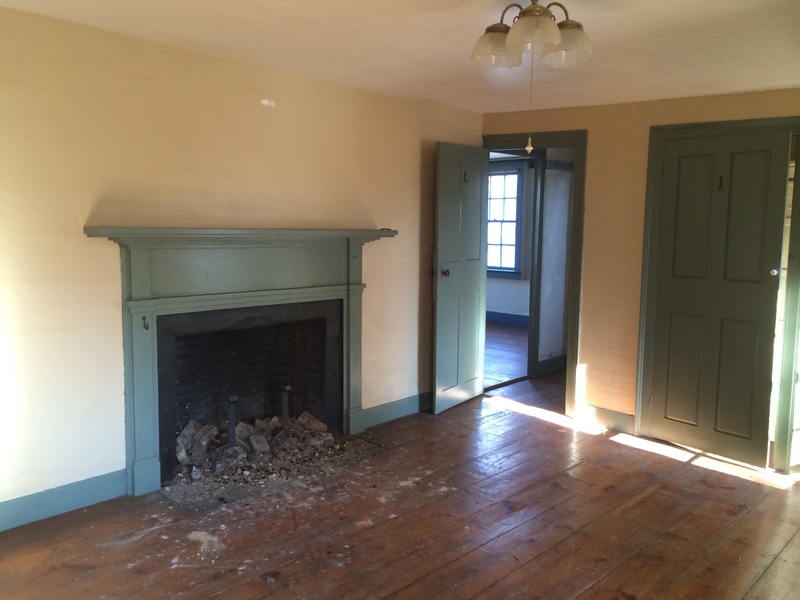 Upstairs follows a very similar layout… two large rooms in the front of the house each with a fireplace and then one large room across the back that has a small room (above the mudroom) off of it. 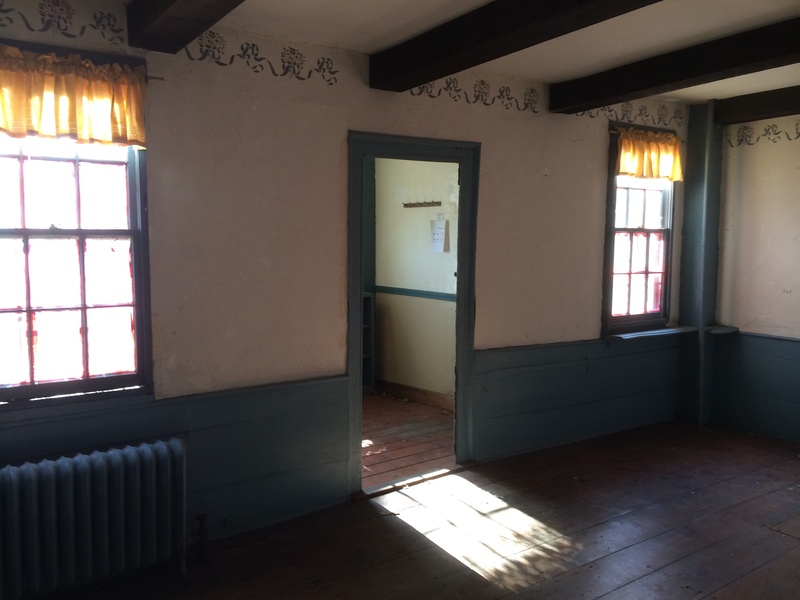 A second floor laundry is in the back left corner (above the kitchen) and another full bath is in the back right corner (above the first floor bathroom). The space and plumbing could be there to create a master suite out of the back of the second floor with walk-in closet and ensuite bath. Plus you could still have two other bedrooms and a full bath. 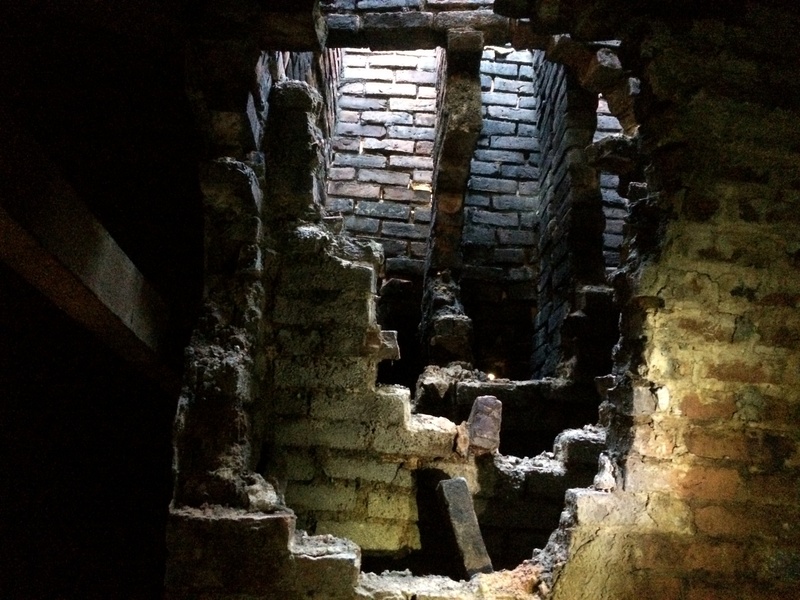 But wait, there’s more… off of the second floor bath is a staircase to the third floor which appears to have had two other finished rooms at one time. On the third floor, it is clear, the chimney will need help (it has fallen in). 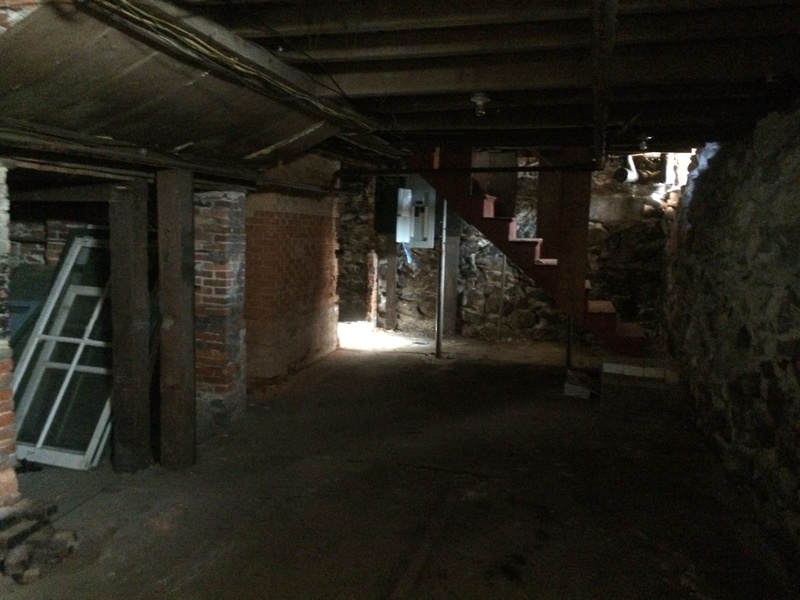 The basement offers lots of usable space, tall ceilings, and cement floor. Set on a spacious almost half acre lot abutting a little stream, this Colonial rehab is clearly not for the average buyer …but if you love a home with a story, have vision & patience, and access to some cash (either in your account now or through a 203k loan program), the unique charm and space is there inside and out to keep the right buyer happy for years to come! Listing courtesy of: Daniel Saffer, , Inc.
Let me know if this looks like a future home for you, I’d love to walk you through it. or schedule a showing for you. Thinking about a move to carefree Townhome living in 2016? We have what you’re looking for at IdesHillCommon in Attleboro, Massachusetts. Building on our successful sell out of FlynnTerrace which attracted buyers from throughout Rhode Island and Massachusetts, twenty-four more beautiful NEW upscale townhomes will be under construction soon for Summer 2016 delivery. Site work is well underway with foundations to follow along for this fabulous new construction project. 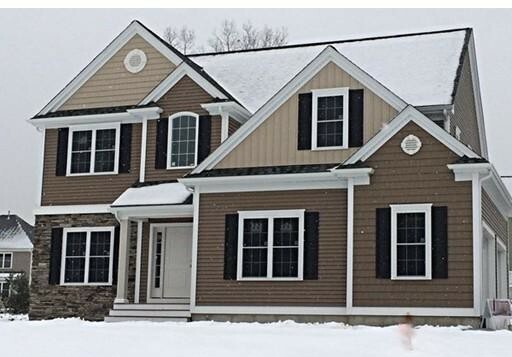 Across the street from Flynn Terrace, Ide’s Hill Common will once again provide a perfect commuter location – a mile to Rt 95 and just minutes to the new train station in downtown Attleboro. 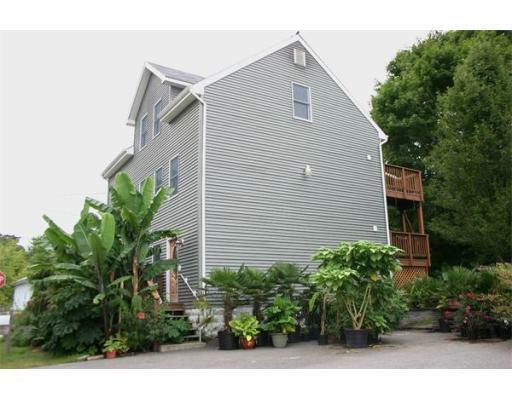 Just over the Rhode Island line, homeowners can easily access Providence, Boston, and all of the towns in between. Ide’s Hill Common Townhomes are for sale exclusively through the new construction specialists at Kensington. 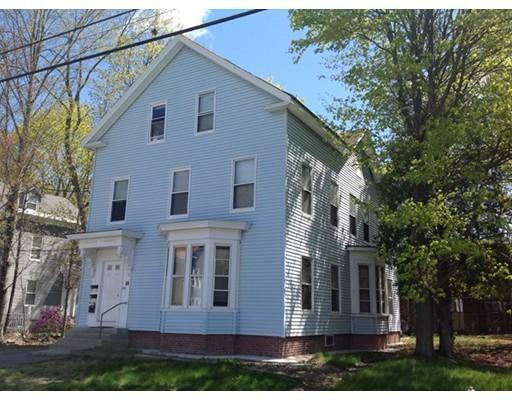 Give me a call or text to 508-930-5259 if you’d like more information or if you’d like to set up a time to tour Flynn Terrace and the Ide’s Hill Common site. Do you have a home to sell prior to making your next move? Let’s chat and figure out the best plan to get your current home Sold. Maybe you want to sell now, move in with friends or family to save money while unit is under construction. Or, do you have some work to do before putting it on the market? Let’s make a list of priorities so your home will appeal to the most buyers and earn you the highest price. Together we can create a plan that will ultimately get you where you want to be! And please spread the word to friends and family. It has been a pleasure working with so many referrals this year and this is a builder you can truly count on to create a quality home! Our First Final Product at Flynn Terrace! Our first unit at Flynn Terrace is closing this week!! Buyers upgraded some features such as the gorgeous tile shower with glass enclosure and professional grade appliances, but you can create a very similar feel with the builder’s standard allowances which include hardwood floors, tile floors, granite counter tops, tile backsplash, solid wood cabinetry with soft close feature, gas fireplace with mantle & tile surround… plus central air, a patio, energy efficient gas heating system, garage, and a fabulous location (just a mile to Route 95, minutes to train in Attleboro Center or the South Attleboro stop which is in the plaza with the NEW Market Basket!!) Check out the final updated photo gallery for Unit 24… then even if you are just curious, give me a call or text 508-930-5259 to arrange a time to tour. These units are a pleasure to show! I will be hosting an Open House this Saturday 10-12 if you feel like dropping by but it is also really easy for me to schedule a time that works for you too. If I am not at Flynn Terrace, I am usually not too far away! A call or text is all it takes … 508-930-5259. Unit 24 over at Flynn Terrace looks amazing! Can’t wait to see it with granite and appliances installed! Dark cherry stained cabinets are going in next door in Unit 23. Stay tuned for pictures or happy to run you over there for a quick tour to get a feel for what is in store for buyers over the next few weeks. I am usually not too far away. Just give a little notice and I’d be happy to meet you over there! Best place to reach me is my cell with a text (508-930-5259) or call (508-930-5259). Two units under agreement (Unit 21 and Unit 24). Units 23 & 24 (both one car garage units) should be ready to close mid-January. Units 1-4 (two car garage units) are moving along, expected delivery in March. Timing can be worked out so you have time to sell your current home. Let me know if you’d like any information on getting your current home sold and how we can write up an offer for one of these fabulous Flynn Terrace units. Newly Listed! Are you a great renter looking for a great rental and great landlord? We want you! This beautifully updated 2 bedroom unit is located on the first floor of a three-family owner-occupied home. 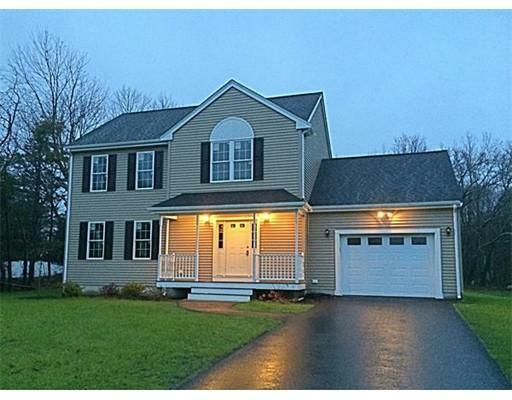 Just minutes to the train, Route 1, and Route 95… perfect for commuters. 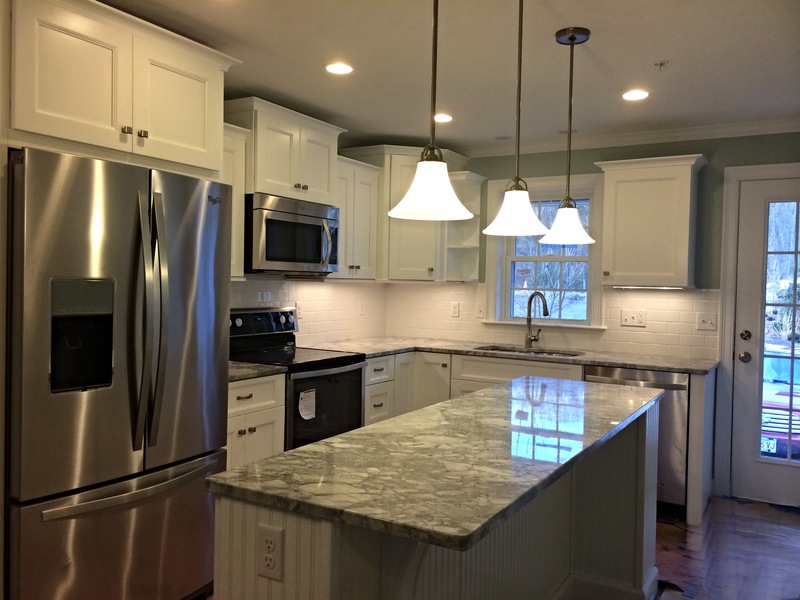 Enjoy an eat-in kitchen fully applianced (including dishwasher!!) 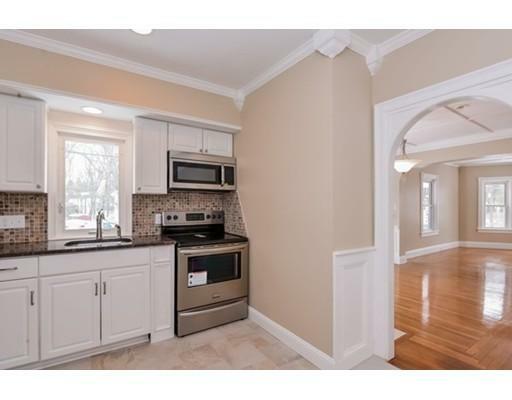 with loads of maple cabinetry and granite counter tops. Two good sized bedrooms each with closets and ceiling fans. Recessed lighting. Central Air. Gorgeous landscaping. Available for $1100/month, starting January 1, 2015. Owner is looking for a well qualified tenant committed to caring for property. If you or someone you know is in the market for a rental to start off the new year, give a call, text, or e-mail to set up a showing. For Sale! Beautiful eat-in kitchen featuring custom maple cabinets with cherry finish, top of the line no-smudge stainless appliances, granite counter tops, spacious center island, oversized dining area with sliders to deck and gleaming extra wide oak floors. 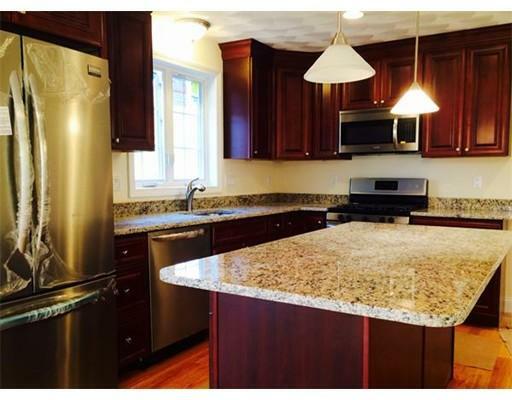 But wait, there’s more… along with this kitchen comes a brand new quality built 3 bedroom, 2.5 bath Colonial! Enjoy a great sized living room, first floor laundry, master suite with full bath, three good size bedroom, two full baths, one half bath, marble and tile bathrooms, extra large closets, basement ready for finishing, half acre lot, central air, oversized one car garage, recessed lighting, level half acre lot, and more! 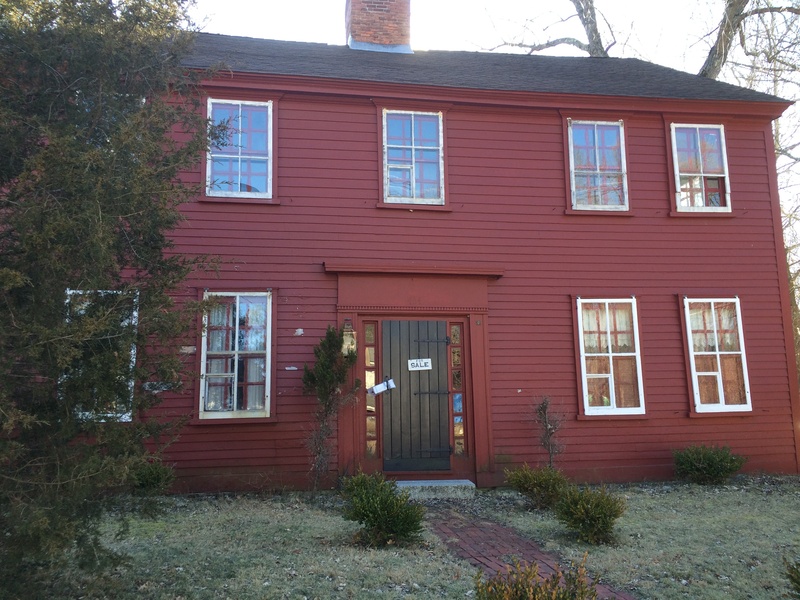 Or, we are open by appointment… just give a call, text, 508-930-5259 or e-mail jen.mcmorran@verizon.net. 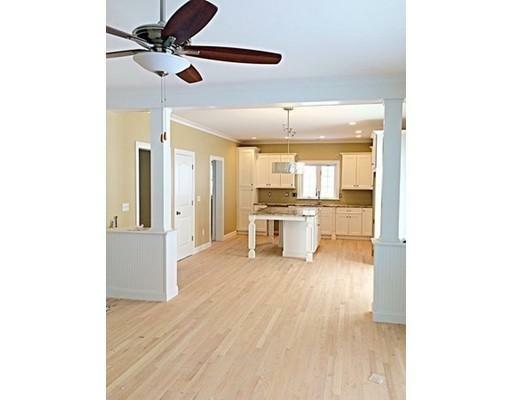 Such a great value for upscale new construction … offered at $374,900. You won’t be disappointed!